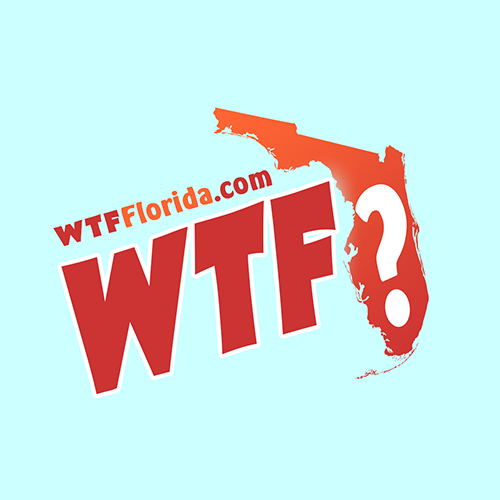 Holly Hill (WTFF) – A Florida woman reportedly threw a beer mug at a Florida man’s head after he complained about her being in the bathroom too long. 28-year-old Nicole Swindle was arrested after midnight Thursday. She’s a bartender at the Last Chance Bar in Holly Hill. Police say that a customer had been been waiting 30 minutes to get a beer because she was in the bathroom, as reported by WPBF. 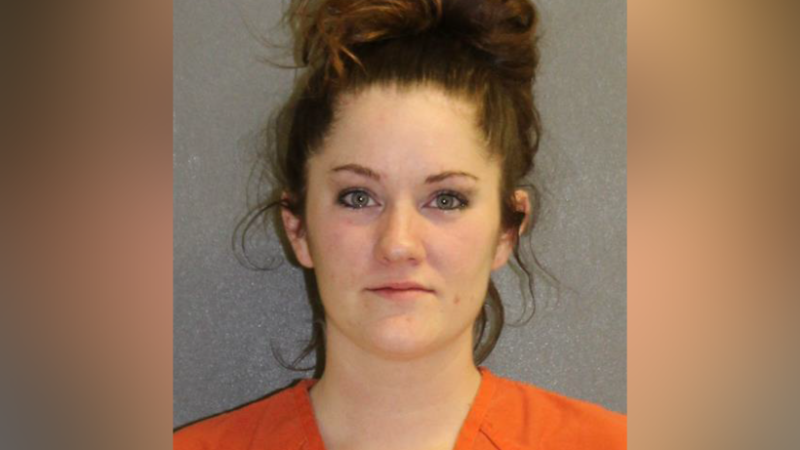 She finally came out, and the Florida man said if she wasn’t a drug addict she wouldn’t take so long. Swindle responded by throwing a beer mug that traveled across the bar and hit that pesky fucker right in the head. He was left with a laceration, a manifestation of his trifling quibble. The Florida woman was arrested and charged with aggravated battery. Police reportedly found pills on her too, so she caught a drug charge for that. Another part time employee that won’t be in….damn it to hell!